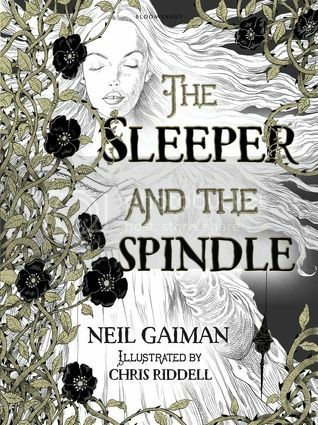 The Sleeper and the Spindle by Neil Gaiman and Chris Riddell (review copy) - A thrillingly reimagined fairy tale from the truly magical combination of author Neil Gaiman and illustrator Chris Riddell – weaving together a sort-of Snow White and an almost Sleeping Beauty with a thread of dark magic, which will hold readers spellbound from start to finish. 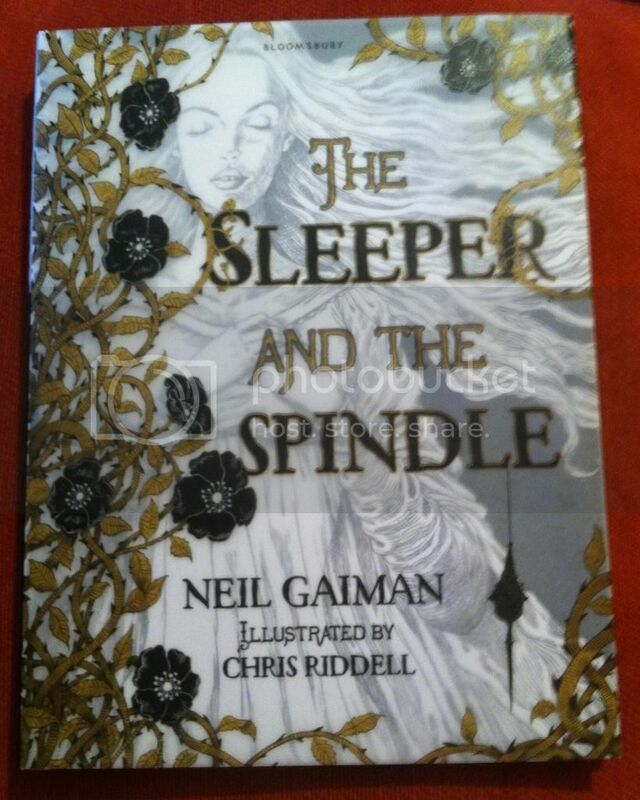 On reading all the buzz about that illustration (which I won't spoil for those who have yet to hear of it), The Sleeper and The Spindle by Neil Gaiman, illustrated by Chris Riddell was a fairy tale retelling I simply had to read. It wasn't what I expected, but was something so much more. The Sleeper and the Spindle is a mesmerising and beautiful book. When travelling to a neighbouring Kingdom to buy a wedding present for the Queen, three dwarfs discover that a sleeping enchantment is spreading through the Kingdom, and will soon reach their own home. 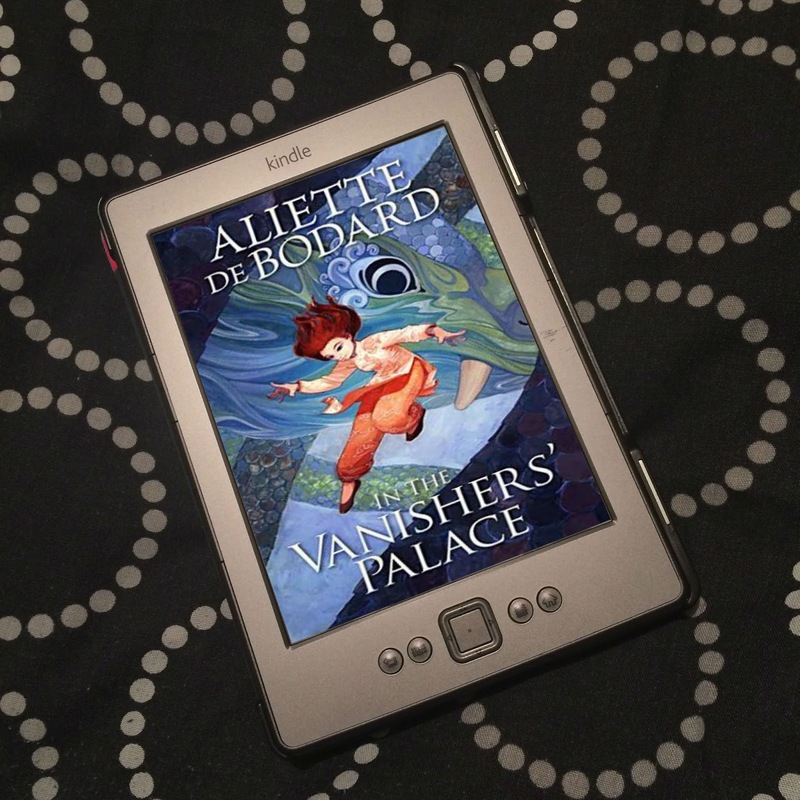 They inform the young Queen who takes it upon herself to try to travel to where the sleeping Princess slumbers in her castle to break the enchantment, to save the people of both Kingdoms. Having survived a sleeping enchantment herself, she is the only one who stands a chance to save them all. Only when she arrives, things aren't exactly what they seem. I'm going to start off by talking about the illustrations, because wow. 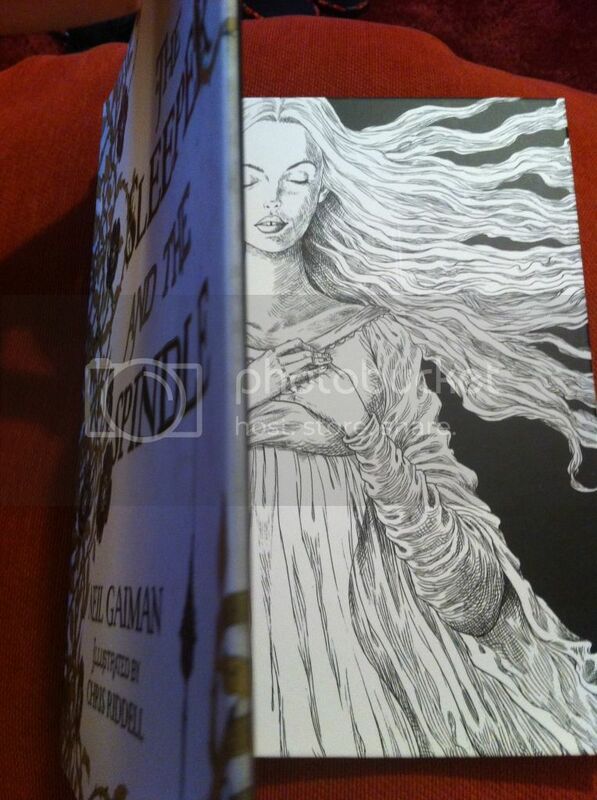 I've seen several novels Chris Riddell has written or illustrated about, but I've never actually read one, just admired the covers. With The Sleeper and the Spindle, my admiration turned to awe. The beautiful illustrations are in black and white throughout, with few details picked out in gold paint. Riddell has a very distinctive and recognisable style; I've seen familiar faces with large eyes and dainty noses on the covers of numerous books, beautiful and very expressive faces, but Riddell's attention to detail is incredible. Within the pages of The Sleeper and the Spindle, there are a few illustrations that cover two whole pages, without text, and they are just gorgeous! There is so much to see; roses and thorns and vines; trees with rough bark; towering castles; long, flowing hair. As well as beautiful faces, with his attention to detail, Riddell is also a genius at the faces of the elderly; old, withered and drooping skin; knotted and spindly bones; sunken, skeletal faces. They are also as beautiful as they are grotesque, and hard to look away from. And I can't talk about the illustrations without mentioning the cover. A young sleeping girl is the focus point of the cover of this hardback, with the transparent jacket featuring the title vines of gold and black roses. I love that dust jacket! The story itself is a wonderful one, one that seems familiar, and yet is quite different from what we know and expect. The description above calls it "a sort-of Snow White and an almost Sleeping Beauty", and it couldn't be more right. It's not quite a Snow White, and not quite Sleeping Beauty - though the latter is what was first brought to mind by the title - but has elements of both. Sleeping enchantments, a spindle, an evil witch or fairy or enchantress, an evil stepmother, dwarfs, a castle surrounded by rose bushes all make an appearance in this retelling. But what is found in the story is quite surprising, but a complete joy. Mainly is the presence of the young Queen. A young Queen who decides to take action, who dons armour, who goes on a quest to save lives. A Queen - a woman. There is mention of a Prince - the Queen's fiance - but only in passing as she tells him goodbye to as she leaves to do what must be done. There are those who went before the Queen in an attempt to save the sleeping Princess, who all perished in the rose bushes. This is not a story where women sit by idle, waiting to be rescued by brave and handsome princes or knights in shining armour. 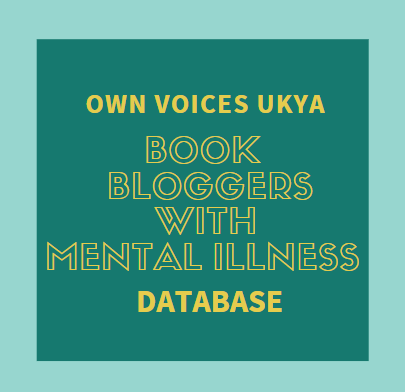 This is a book of capable women who are brave and courageous, women who take risks to save the lives of others, resourceful women who learn to rely on themselves for their own survival. Women who know, or who have learnt, that sometimes there is only they, and only they can fight the battles and face the challenges before them - and that they can and will succeed. I don't really have to put into words how excited this makes me, do I? A feminist fairy tale retelling! I was rooting for the Queen as she set out, I was in complete admiration when I worked out the twist and realised what it meant, and I was whooping with delight at how this story ended! We have Disney Pixar's Brave, we have Ginnifer Goodwin's Snow in Once Upon a Time, and now we have the ladies of The Sleeper and the Spindle. This is a truly magnificent story, and all children should know it's wonders. 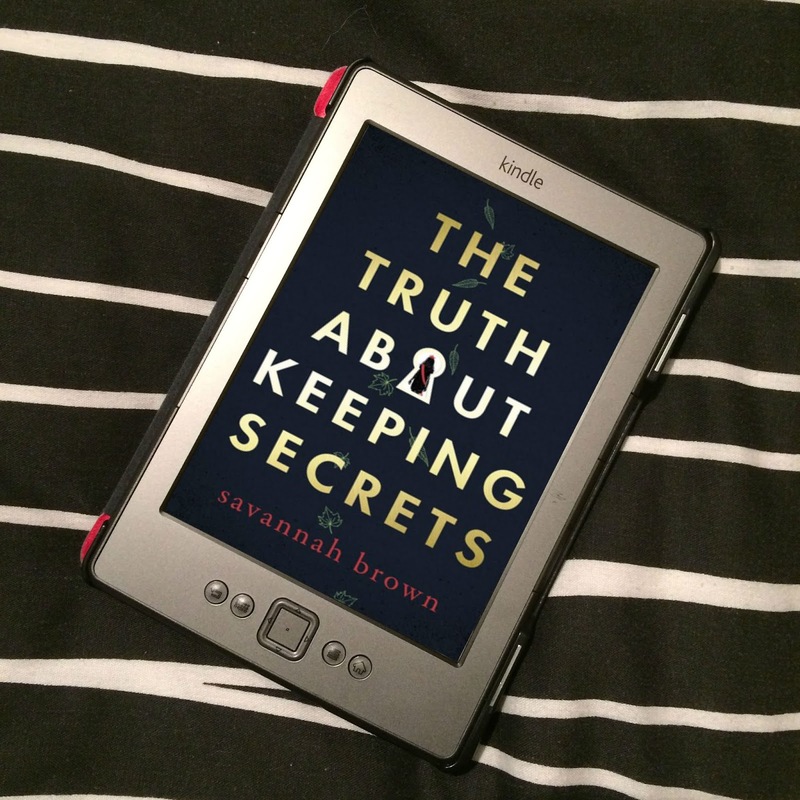 I just got my hands on this book and I'm so excited for it! It looks absolutely stunning.